Plot: After people die, they spend a week with counselors, also dead, who help them pick one memory, the only memory they can take to eternity. 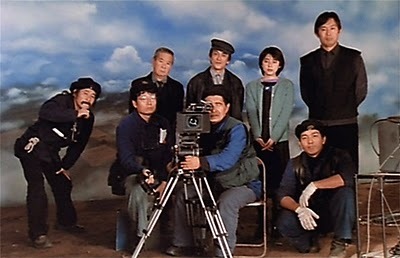 They describe the memory to the staff who work with a crew to film it and screen it at week’s end. Then, eternity follows.